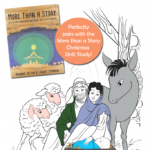 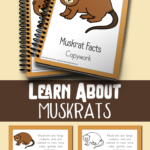 Are you studying lakes and ponds in your homeschool this year? 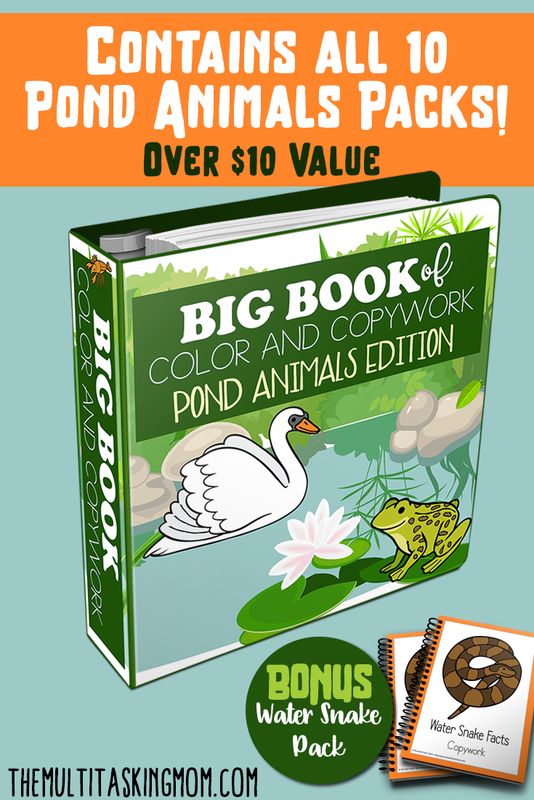 This Big Book of Color and Copywork Pond Animals Edition includes all 10 of the Color and Copywork Packs, the and a bonus pack you can only get in this bundle: Water Snakes Color and Copywork. 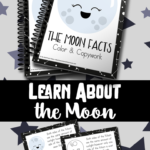 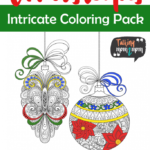 CLICK HERE TO GET YOURS TODAY FROM THE MULTI TASKIN MOM! 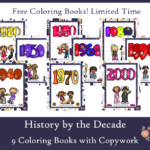 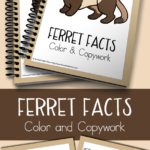 FREE Color and Copywork about Ferrets!